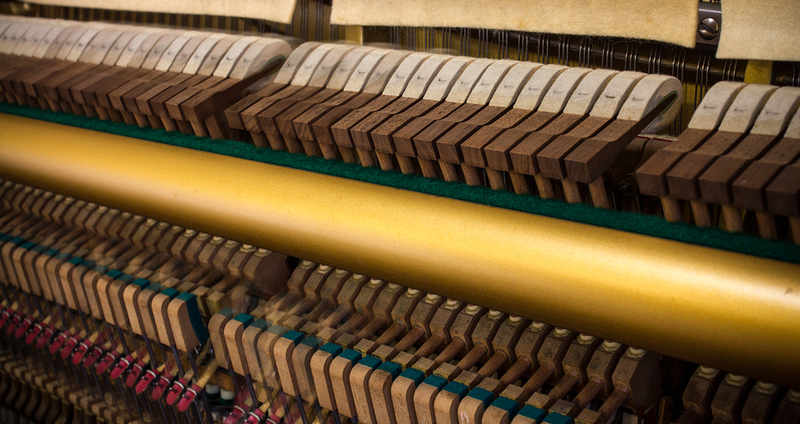 Whether you&#039;re moving a studio, baby grand, or grand piano, Great Day Moving can help. 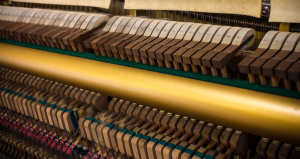 If you need assistance with moving your piano, contact Great Day Moving of Kansas City today at (877) 541-1015. We look forward to making yours a Great Day!